Connor Woodman, our former Editor in Chief, looks at how student politics can be a force for change, both at home and abroad. A familiar refrain amongst both the national commentariat and many, more conservative-minded students is that student politics is a useless echo-chamber, ignored by those in power and largely divorced from those it claims to represent. A serious study of history and the contemporary paints a rather different picture. In West Papua indigenous urban students lead a gallant struggle to free their people from torture, mass killings, and economic discrimination. For them, ‘student politics’ – as it is so often derided – is a battle for the existence of their culture against an occupying army. Students in West Papua lead the way in asserting their cultural identity, organising independence rallies and building a trans-national solidarity movement. That such activities are having an effect is attested to by the strong reaction of the Indonesian state. 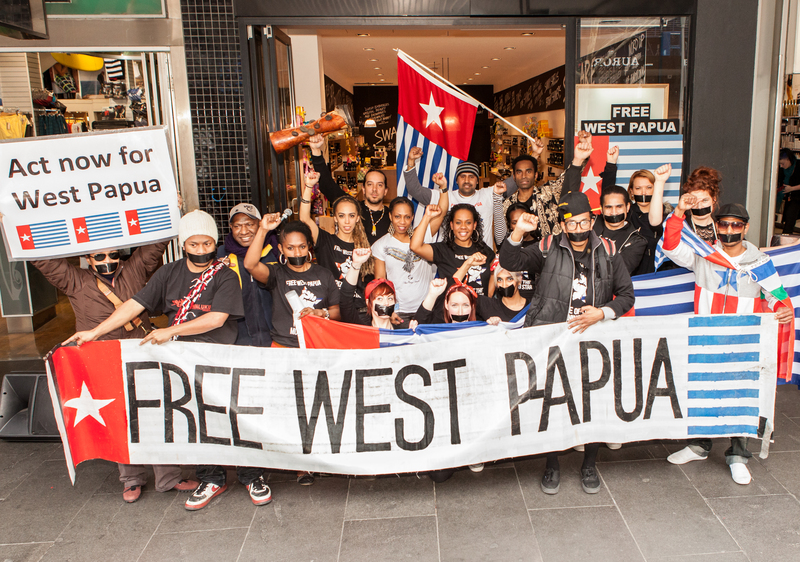 Inside West Papua, students are regularly detained, tortured and shot. On May 6 last year, 17-year-old student activist Deni Pahabol was shot by Indonesian police and his body dumped in a river. In May this year, over 1,000 Papuans – largely students – were arrested at non-violent rallies in favour of Papuan independence. Documents leaked earlier in the year from the Indonesian army and intelligence services profiled and listed student leaders to be targeted in an attempt to “suppress” and “divide and rule the movement”. The Indonesian security apparatus is right to take the movement so seriously. In the 1990s, Indonesia’s occupation of another territory, East Timor, was challenged by an international solidarity movement in support of Timorese resistance. 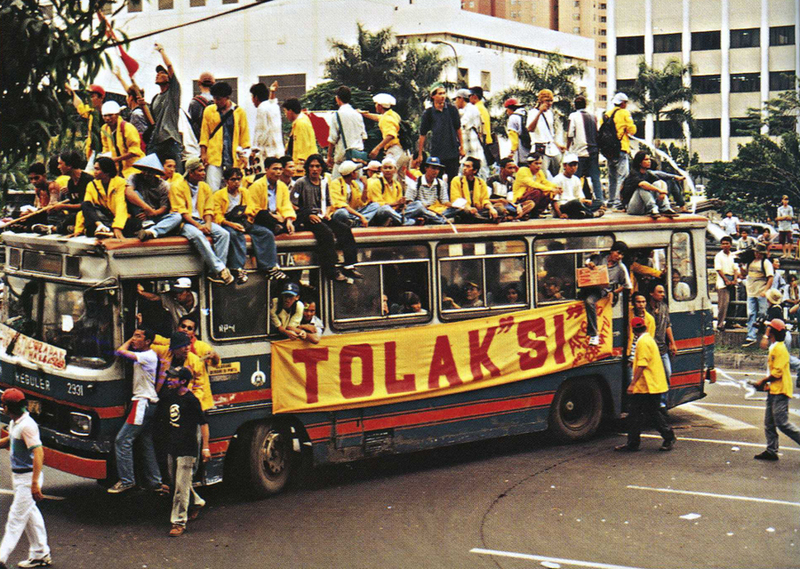 As political unrest inside Indonesia skyrocketed in the late 90s, students in Jakarta occupied the legislature in 1998, leading to the downfall of the Indonesian dictator of 30 years, General Suharto. 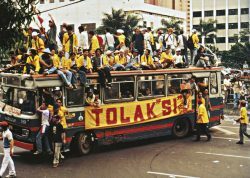 The following year, the Indonesian pro-democracy movement joined forces with the Timorese liberation movement to force through a referendum on East Timorese independence. Today, Timor-Leste is an independent, peaceful and relatively stable country. Students march to reject a special session of the MPR in November 1998. The international solidarity movement for East Timor was even present on Warwick’s campus. The Students’ Union restaurant, Xananas, is named after the great Timorese guerrilla fighter and first post-independence President, Xanana Gusmão. History like this – as expunged as it is from the University’s official narratives – is of great importance. 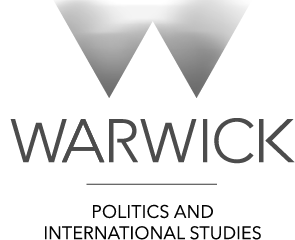 Such solidarity work has a long history at Warwick: in 1976, students forced Warwick to divest from companies operating in Apartheid South Africa and to stop banking with Barclay’s Bank, then a major supporter of the Apartheid regime. In 2009, hundreds of students occupied S0.21 to protest against Israel’s onslaught on Gaza. Student politics doesn’t, and needn’t, always deal with concerns of such urgency. Sometimes it has great success in shaping the local context. At Warwick, a huge uprising in 1970 nearly toppled the first Vice Chancellor and instituted a series of democratising reforms across the University. Student politics across the UK helped shake up the structure of hierarchical, aristocratic and corporate universities in the 60s and 70s. 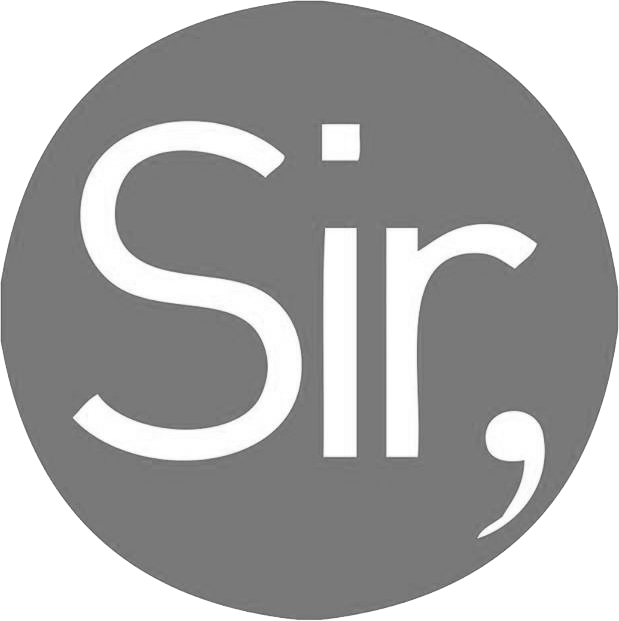 A report from the Committee of Vice Chancellors and Principals in 1973 into “Student Unrest” – an incredibly hostile source – concluded that it was highly unlikely that, “in the absence of direct action [by student activists], some of the major” and “quite important changes in organisation” of the universities “would have come so fast”. From Paris in 1968 to Tiananmen, Tehran and Kent State, bloody reactions from governments over the last decades have shown how a coalition of students and workers can change the world. Let us remember these elementary facts when we next hear – as we will – the tired mantra that student politics and activism “changes nothing”. Connor Woodman is our former Editor-in-Chief. Having completed his PPE degree at Warwick, he has recently completed his MA in History.